Image: Telensa to launch Azure-powered Urban Data Project in Cambridge. Photo: Courtesy of Telensa. Telensa, which develops wireless smart city and smart street lighting applications, has announced the launch of Urban Data Project, which will be initially deployed in Cambridge, UK. The company has used the Microsoft Azure cloud platform to develop a solution that creates a trust infrastructure for urban data, enabling cities to collect, protect and use data for the benefit of the citizens. Urban data is the collection of street-wise, minute-by-minute information that makes up a city’s digital twin and includes mapping how the city is used by the people, the mix of traffic on the roads, as well as the hyper-local air quality and noise levels. The data is crucial for designing better city infrastructure, delivering more efficient city services and making everything transparent to empower citizens, and is also valuable to industries such as retail, insurance and real estate. Until now, the use of urban data has been limited by two major barriers. The first barrier is the cost of single-purpose sensors and the related cost of moving video data to the cloud. The second barrier pertains to trust – how a city’s Chief Data Officer can apply best-practice policies to the data and provide transparency to citizens on how that data is protected and used. The Urban Data Project involves two key technology elements. Telensa collects data through Multi-Sensor Pods installed on streetlight poles. The sensors, including video and radar, feed into an edge compute platform. The pods, running on Microsoft Azure IoT Edge, feature real-time artificial intelligence (AI) and machine learning to extract insights from the raw data. Data obtained from the pods is combined with other city data in the City Data Guardian, a trust platform built on Microsoft Azure. Using the trust platform, cities can apply privacy policies, comply with data regulations and make data available to improve services and drive revenues. 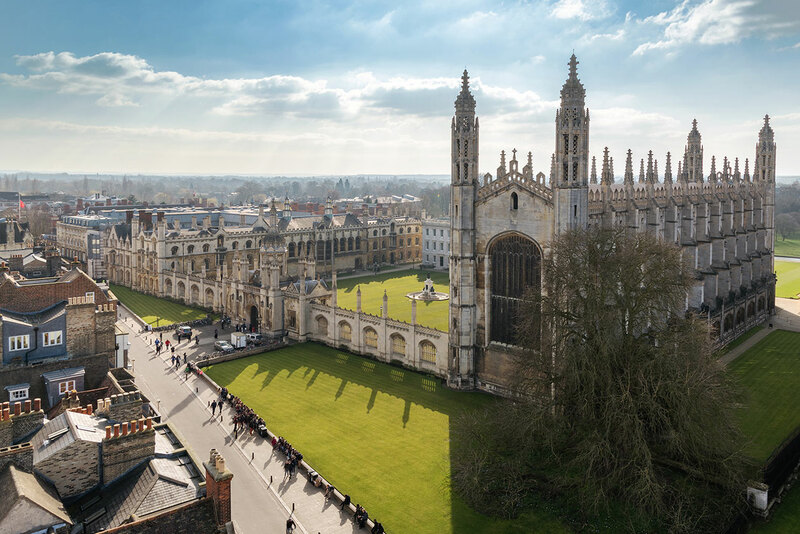 Developed in 2018, the first deployment of the product is scheduled to take place in Cambridge in March 2019. Telensa CEO Will Franks said: “We’ve been busy working with cities for the past ten years, making millions of streetlights smart and turning light poles into sensor hubs. “But for us it was always about data, and finding an economic way for cities to take control of their urban data assets.